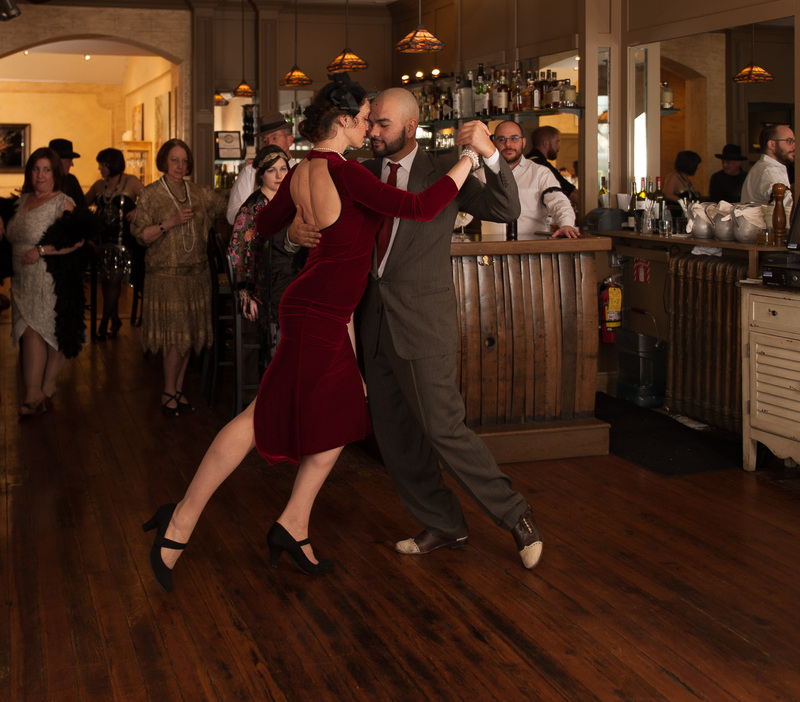 Join these semi-private sessions of Argentine Tango every Monday. Each program runs for 4 weeks. By registration only.